Experience Campbell River's Newest Hotel! Located on the waterfront in downtown Campbell River, the Comfort Inn & Suites offers unparalleled comfort in distinctive, West Coast style. After enjoying a great night’s sleep in our 100% smoke-free hotel, power up your morning with a free hot breakfast, admire the stunning ocean views from your spacious suite or start your day with a soak in our indoor pool and hot tub. You can even bring your pet – to the hotel, not the pool! All of our hotel rooms and suites come with free Wi-Fi, flat-screen HDTV, fridge, microwave and coffee maker. Plus, at our complimentary business centre, you can print off boarding passes and more. Whether you’re searching hotels in Campbell River for business or pleasure, our brand new Campbell River hotel is your perfect base for discovering the abundant pleasures and hidden treasures of northern Vancouver Island! 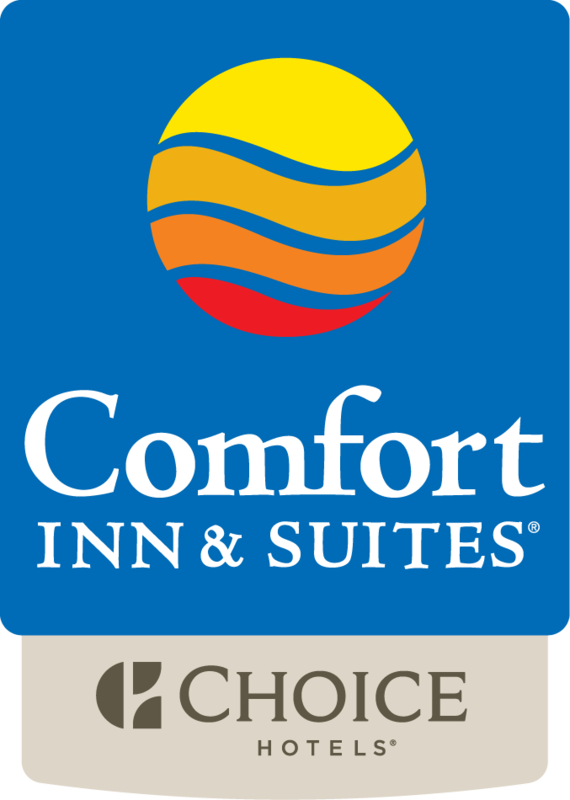 Welcome home to the Comfort Inn & Suites, Campbell River's mostly highly rated hotel!